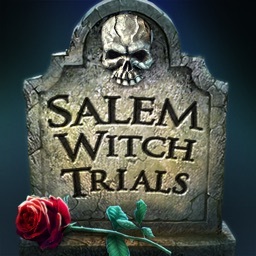 The second thrilling mystery in the hit Midnight Mysteries series: Salem Witch Trials. 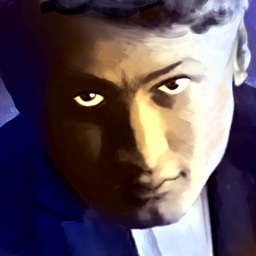 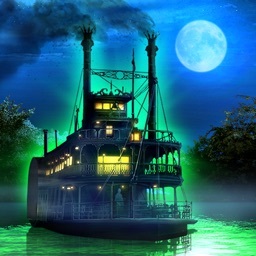 *Note: Reviews from KillerBetties.com and DieHardGameFan.com refer to PC version of Midnight Mysteries: Devil on the Mississippi. 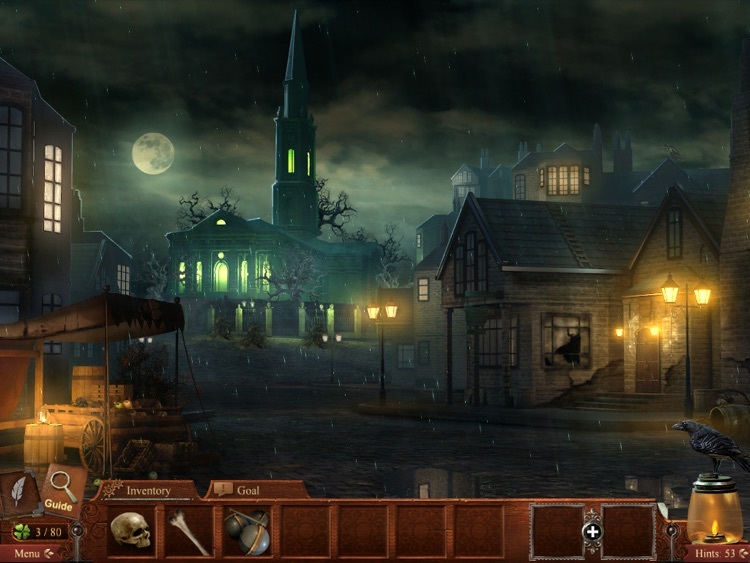 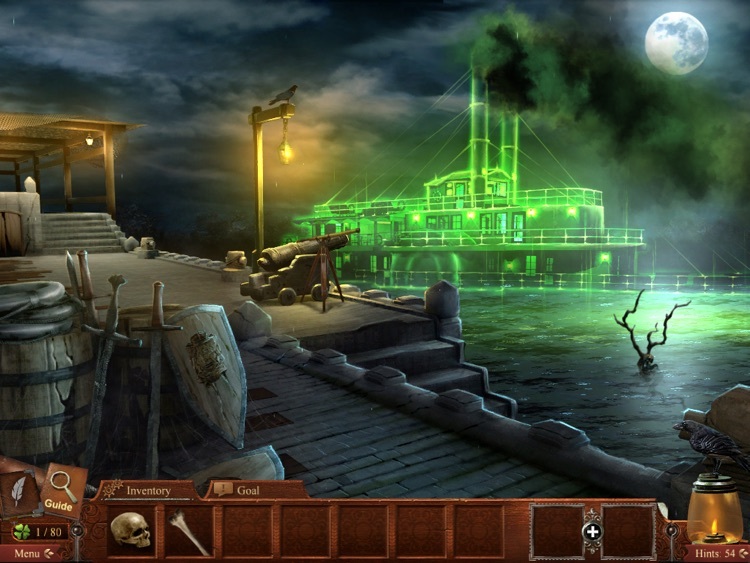 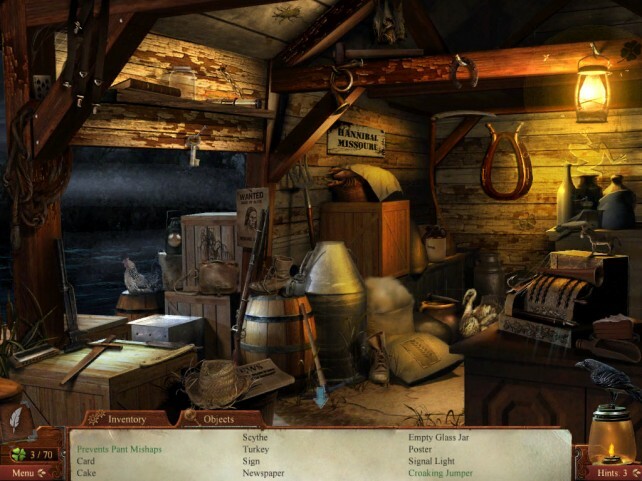 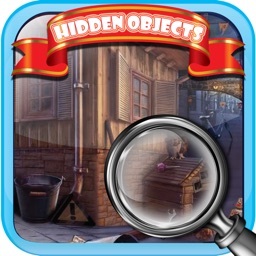 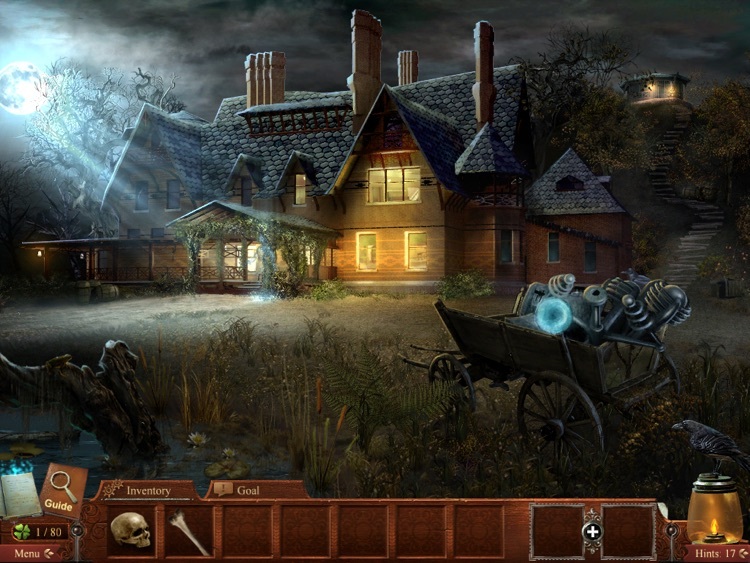 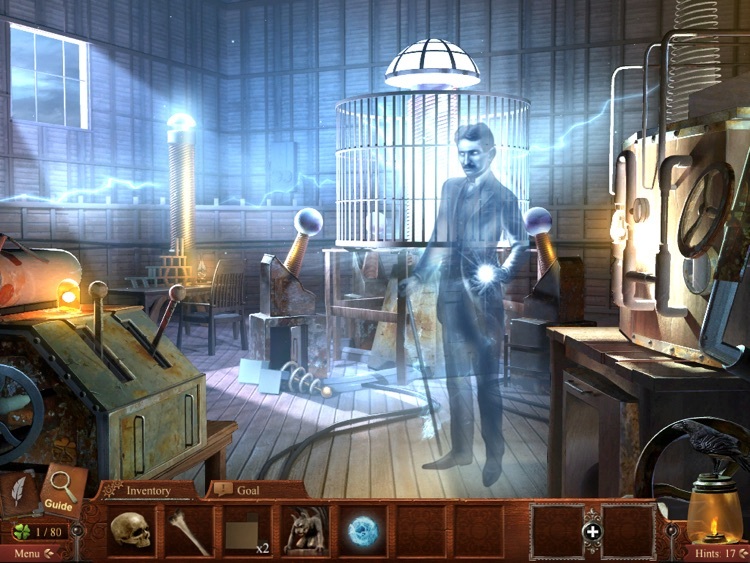 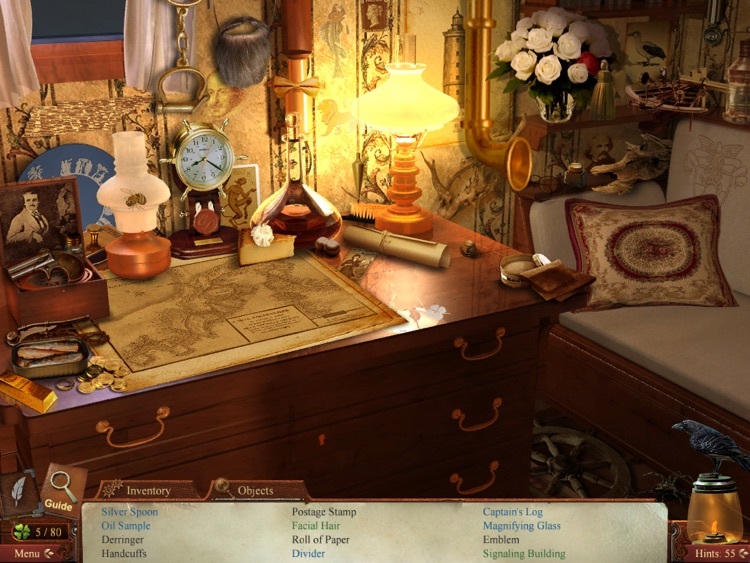 Midnight Mysteries: Devil on the Mississippi is a hidden object puzzle game with a creepy, intriguing storyline and a variety of fun puzzles that will have you addicted to the game in no time.